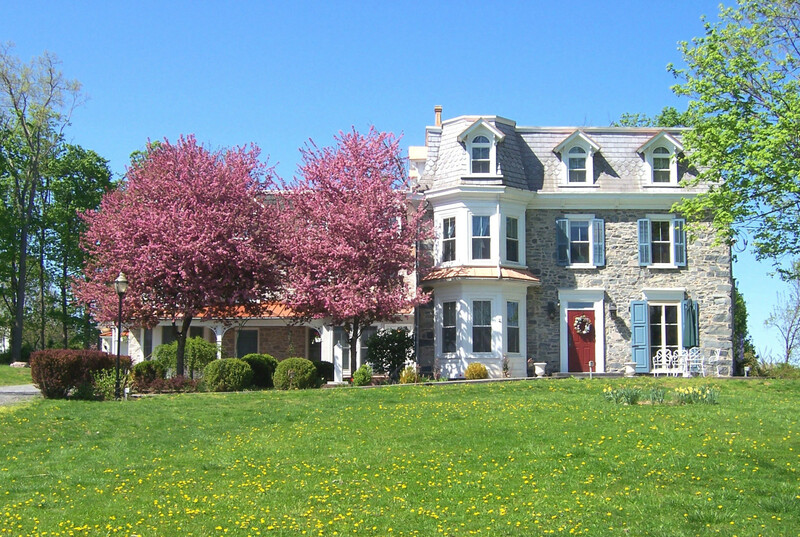 Woolverton Inn offers guests a truly special place to unwind and reconnect surrounded by 300 acres of rolling farmland and forest above the scenic Delaware River. 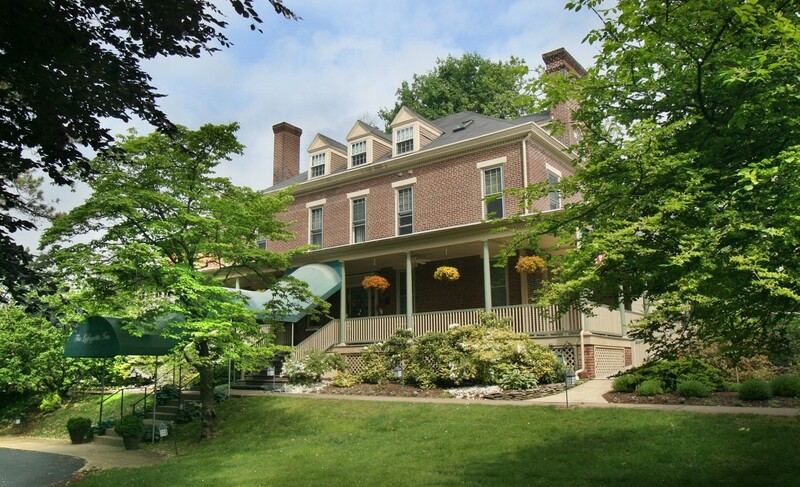 This elegant property provides the seclusion and romance of a grand country estate, yet is ideally located just minutes from the many events and activities of New Hope, Lambertville and Bucks County. Enjoy the beautiful setting and relaxed luxury of the 1792 stone manor house and our private cottages. Welcome to the Bridgeton House on the Delaware, a riverfront luxury New Hope Area Boutique Hotel. Casually sophisticated with an eye towards design & comfort. Awarded the 2016 top 10 Most Romantic Inn designation by ILoveInns.com. Chosen from more than 20,000 destinations nationwide & 2016 Best Pennsylvania Weekend Getaway! 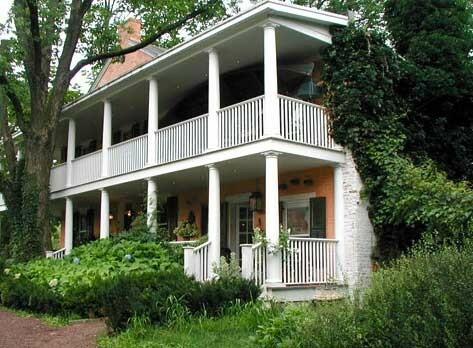 by Dream Vacation Magazine Bridgeton House on the Delaware offers a truly unique, relaxing and romantic getaway. Our riverfront boutique inn offers fine lodging about 20 minutes north of historic New Hope, PA in Upper Black Eddy, PA. We are the only riverfront inn in Bucks County, the river is truly our back yard! Beautifully situated on the banks of the Delaware River, our Boutique Hotel is decorated in a sophisticated artistic style with sumptuous feather beds, luxury linens, fireplaces, whirlpool tubs, balconies, French doors, and non stop river views. With four chefs on staff we are a food lovers destination with a full 3 course menu breakfast,- served at individual tables or riverside on your private porch- an afternoon respite of tea, cakes, savories & sherry. 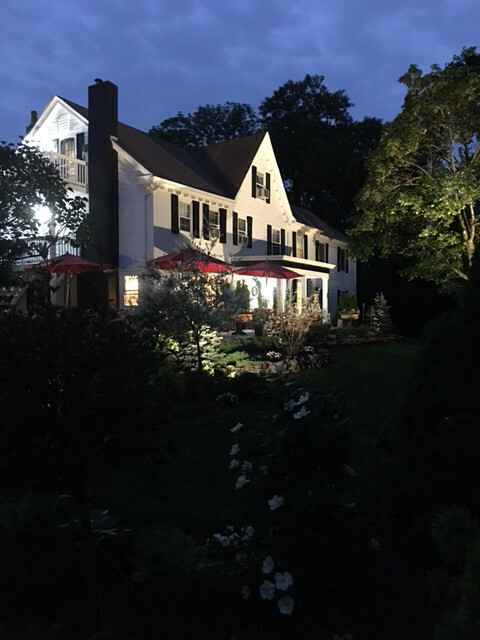 Our 1901 Victorian Manor House is just a short and scenic drive from Lambertville & New Hope and offers period antiques, vintage style and gracious hospitality. Savor a freshly-prepared farm-to-table gourmet breakfast every morning in our sunny dining room or outside, on our wicker-filled veranda. Inn-made sweets, coffee, tea and seasonal refreshments are available to guests 24 hours a day and enjoy a glass of local wine in the evening before you head to town for dinner. A Trip Advisor Award of Excellence Winner for the past 6 years, named a ‘Top Ten’ inn of the MidAtlantic region, and ‘Bride’s Choice’ for 6 consecutive years, our guests agree that Main Street Manor the perfect choice for the ‘quintessential B&B experience’ whether you’re looking for a relaxing getaway or a venue for your elopement or intimate wedding. Stroll downtown Flemington for fine dining, antique shopping, farm and artisan markets or stay ‘inn’ and enjoy a roaring fire in fall or winter and the gentle breezes of our garden veranda in warmer months. Comfortable elegance is yours at our B&B along with fireplaces, queen featherbeds, en’suite baths, a/c, free Wi-Fi, flat panel TVs w/dvds and on-site private parking. Weddings are our specialty, so do inquire if you’re looking for an especially intimate and unique experience for your elopement or small wedding for up to 50 people.